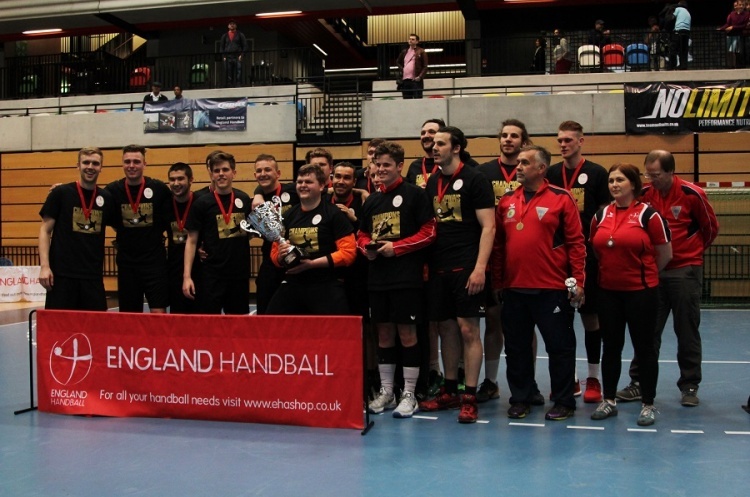 The draw has been made for the 2017 men’s England Handball National Cup. 2016 cup winners Warrington Wolves face a North-West derby against Championship side Bolton Hussars. London GD, who lost to Wolves in the 2015 and 2016 finals, have a bye in the first round, and will play Loughborough in the second round. The winner will play Olympia in the second round. The only all Super-8 first-round tie sees West London Eagles host Nottingham.